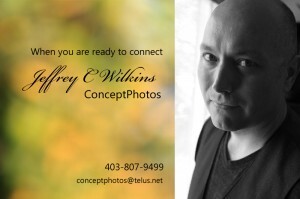 » About "Jeffrey C Wilkins – Wedding Photographer"
Capturing your life images from concept to reality is my goal . . . 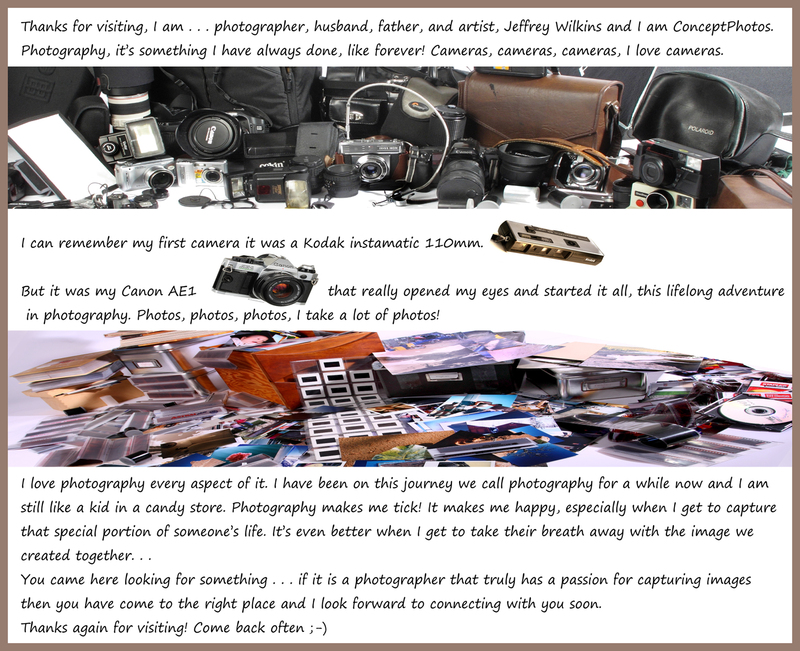 I see the image before I step behind the camera-Jeffrey Wilkins. Contact Jeffrey to discuss capturing your life moments, your concepts, your personality . . .